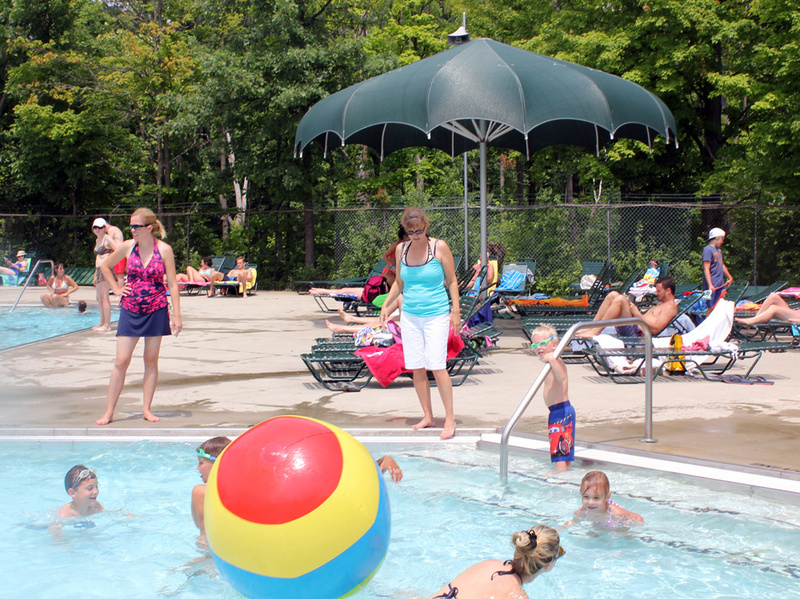 Woodside Athletic Club is a private swim and tennis club located in Beverly Hills, Michigan. Established in 1965, Woodside has provided families in the area with exceptional outdoor recreation and fond memories that last a lifetime. We are now accepting applications for the 2019 season. Information can be found on the "Join Woodside" tab. Woodside features a spectacular heated pool with diving boards, water slides and a separate pool for toddlers and young children. 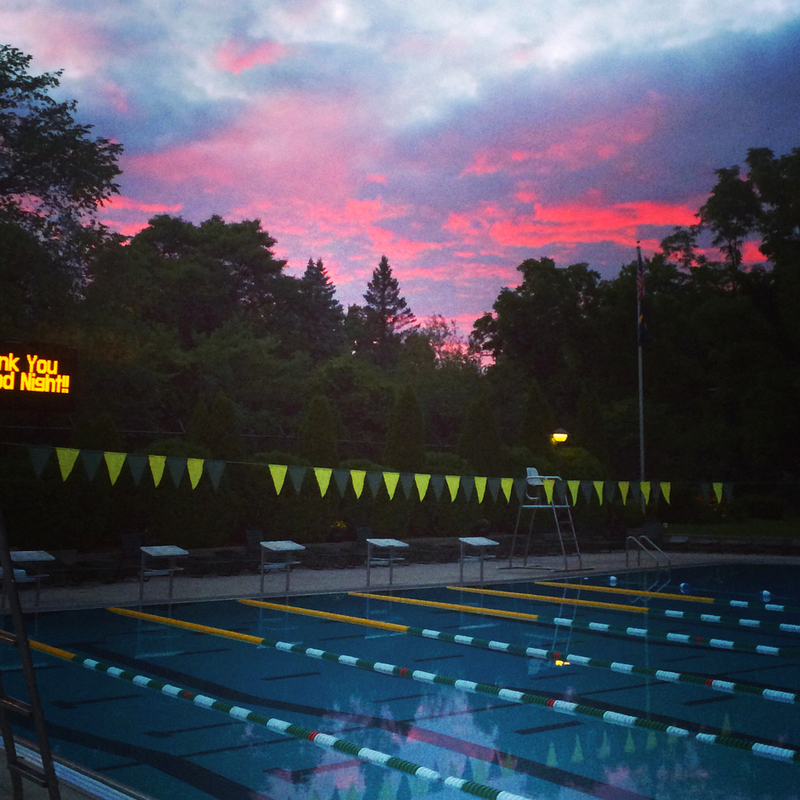 There are opportunities for children to have swim lessons or join the club's competitive swim teams. 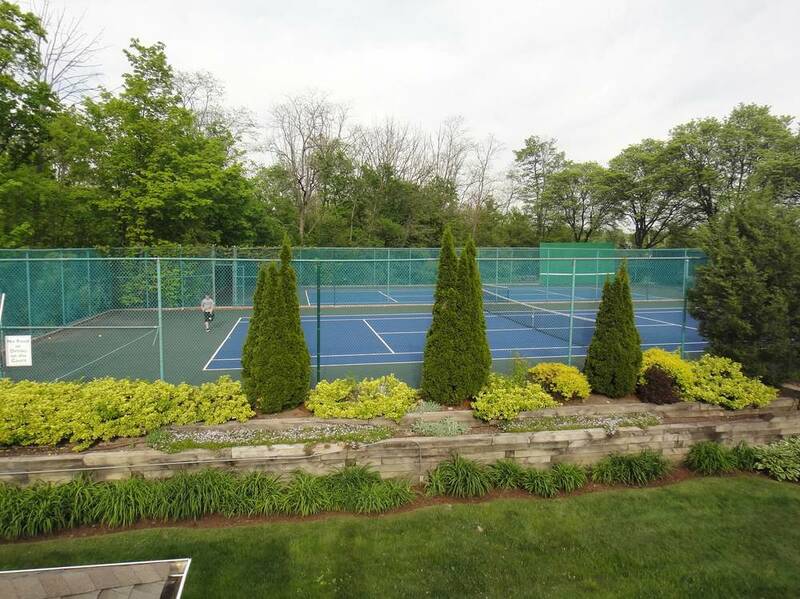 The club offers two newly-refinished tennis courts for year-round member use. Group and private lessons are available for both juniors and adults. Children can join the junior team for competitive league play. Fire up the grill and relax with good friends by the pool. A large covered pavilion and upper deck provide the perfect retreat to unwind and socialize. 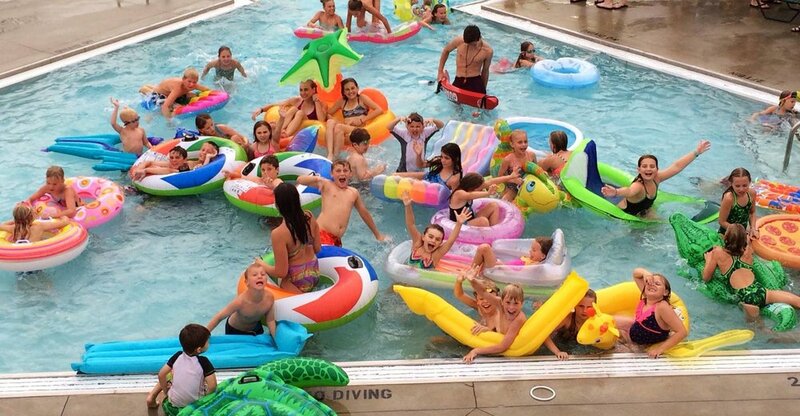 Children and adults alike enjoy a summer full of fun social activities at Woodside. Woodside Brick Legacy Campaign LEave your mark at woodside! We are pleased to continue the Woodside Legacy Campaign. All past and present members of Woodside Athletic Club have the opportunity to leave a lasting memento at the entrance to the Club while showing their support. Proceeds will go towards the continued maintenance and improvements to Woodside facilities in the years to come. Click below to shop for Woodside gear and apparel and to sign up for Remind 101. 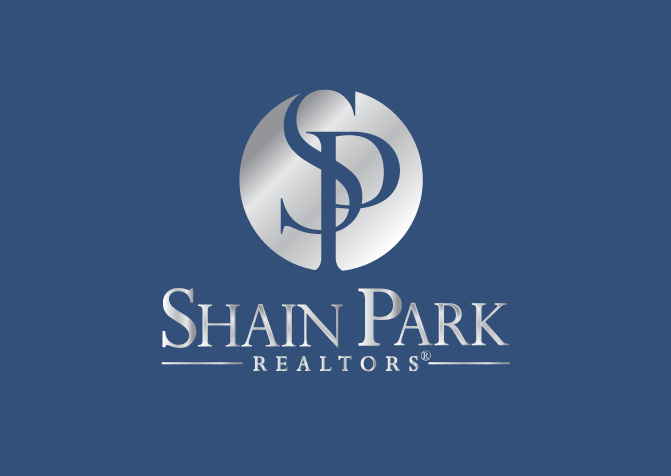 We'd like to thank our 2018 corporate sponsors!